Gaming Central: Tell us a bit about yourself. Will: Hi! I’m Will and I’m the founder of Thunder Lotus Games. Will: My oldest gaming memories involve long car rides and Gameboys, playing with my brothers in the back seat. Gaming Central: How did you get started with developing games? Will: I’ve always been passionate about art and science. Games are the perfect intersection of many different fields and they are a great creative outlet. Having always loved games, it was natural for me to end up in the field. Gaming Central: If you weren’t a game developer you would be a…? Will: Entrepreneur of some sort. Gaming Central: How did you come up with the idea for Sundered? What plans do you have for the game’s future? 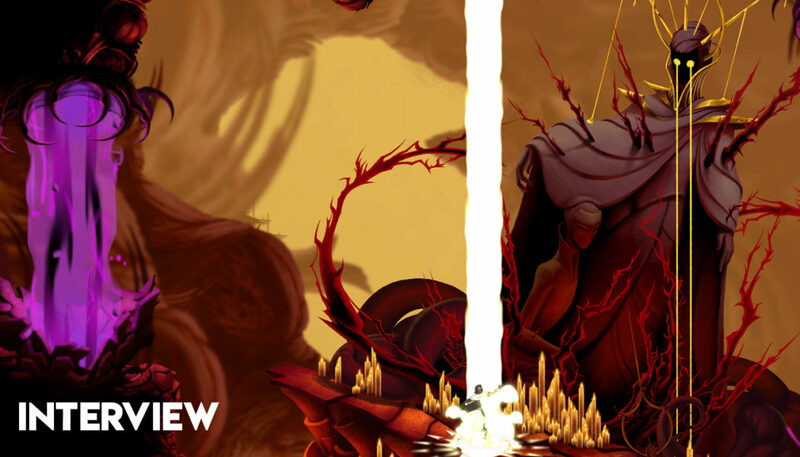 Will: Sundered was a collaborative effort. 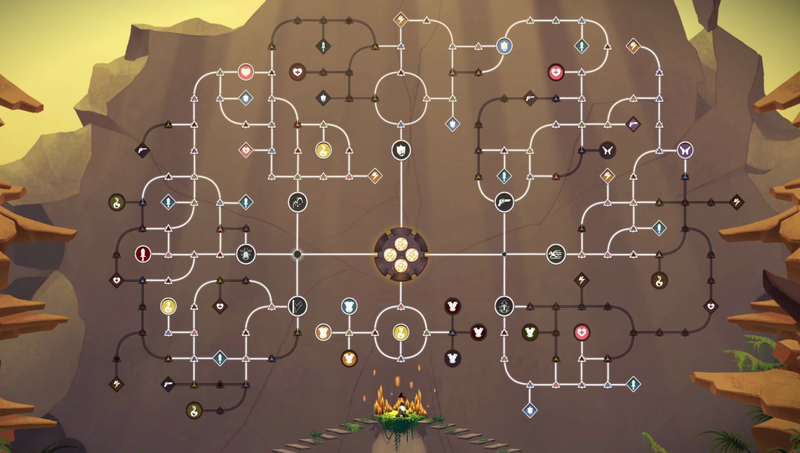 We started with what went well and what didn’t on our previous game, Jotun. 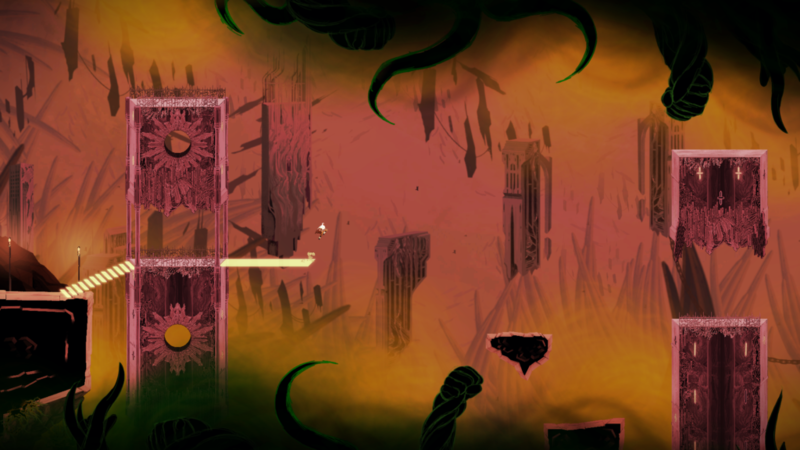 With Sundered, we started with the idea of making a different Metroidvania inspired by H.P. Lovecraft. We’re planning some great stuff for the game’s future, but nothing we can discuss at the moment! 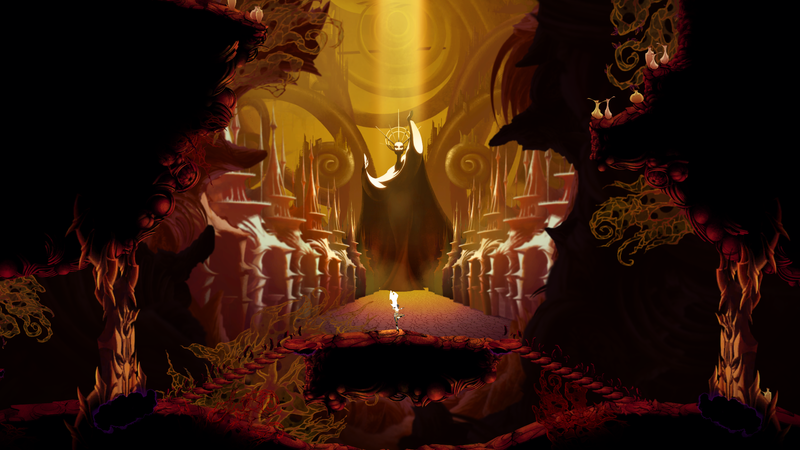 Gaming Central: What were your inspirations for Sundered, if any? Will: H.P. Lovecraft, Metroid, Castlevania, Rogue Legacy. Will: Lots of books, travel, friends and family. Will: Something that really connects with gamers on a large scale. Gaming Central: Where do you see the games industry heading in the next 5-10 years? More games as a service, virtual reality, or as things are now? Will: Things are always changing. Great gaming experiences will always find their market, but how we express those experiences and how we reach that market will be different. Gaming Central: What games did you enjoy playing this year? Gaming Central: What is your favorite game at the moment and what makes it special? Will: I just got a Switch so definitely Zelda. Incredible experience. Really elegant in its design, beautiful and a blast to play. Gaming Central: Anything else you would like to add? 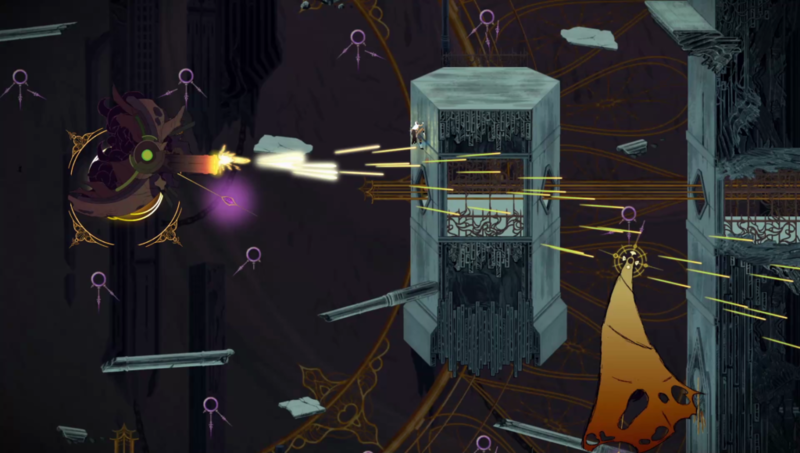 Will: Just that Sundered is available on PC and PS4!